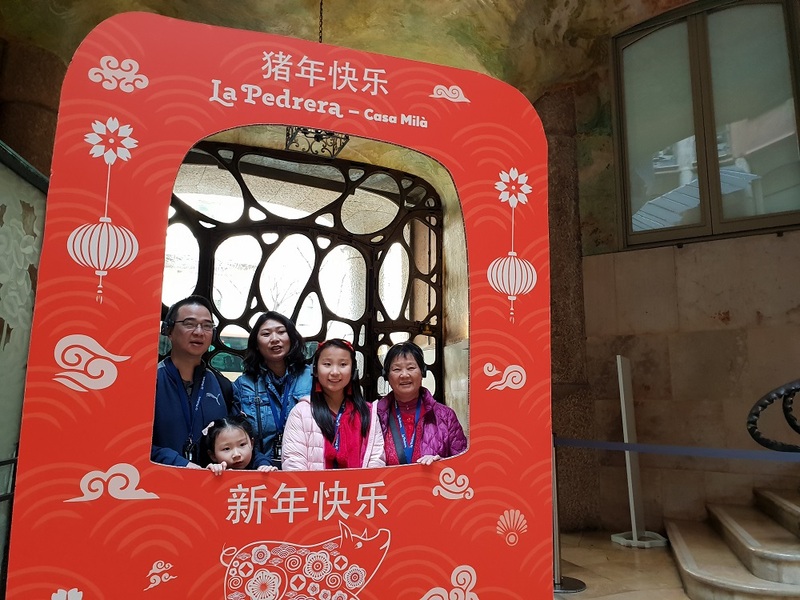 Casa Mila celebrates the anniversary of Gaudi as a family! 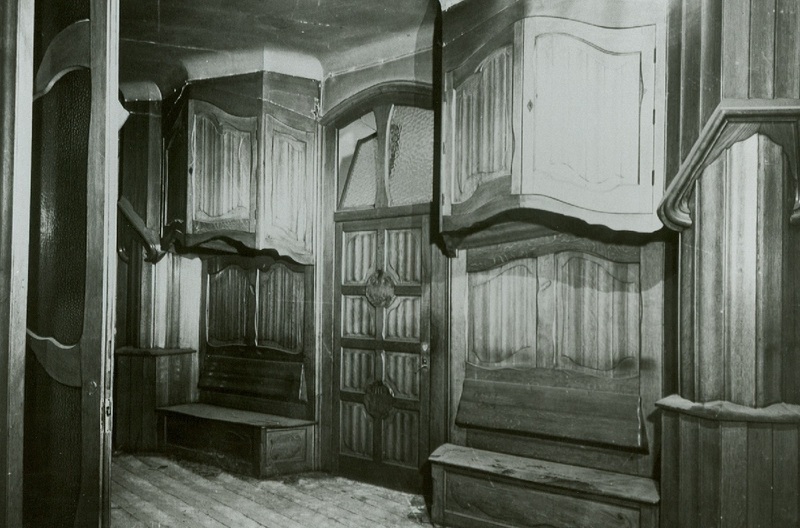 The buildings and museums of Antoni Gaudi will star in a historical broadcast through Facebook Live to commemorate the birth of the architect. 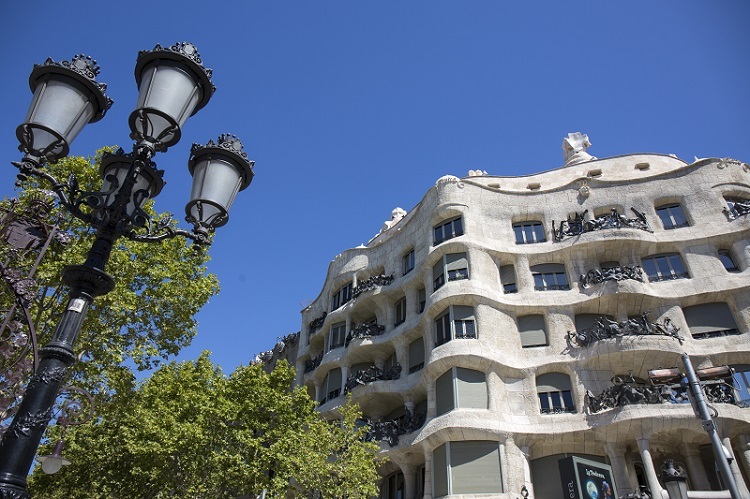 On June 25, Casa Mila celebrates the 166th anniversary of the birth of Antoni Gaudi with another 12 monuments and interpretation centers by the architect, an unprecedented initiative because it represents its first joint action on social networks and is encompassed within the activities of the European Year of Cultural Heritage. The participating monuments will do a live broadcast of half an hour on our Facebook channels. The broadcast, of eight hours, will be shown on the five continents through more than 430,000 followers that accumulate the "fan pages" of buildings, exhibitions and museums. In our Facebook channel we will be live at 4pm to explain the culminating work of Gaudi. 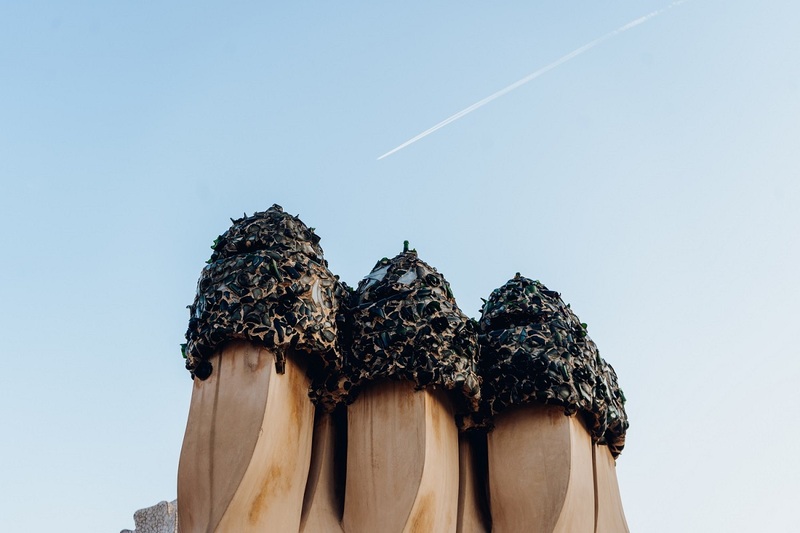 In #GaudíLive, in addition to Casa Mila, there will be seven monuments of Gaudi in Barcelona: the Casa Vicens, the Bellesguard Tower, the Park Güell, the Casa Batlló, the Cripta Gaudí of the Colònia Güell, the Gaudí Exhibition Center and the Gaudí Experience; and also the Gaudí Center of Reus, the Nau Gaudí in Mataró, El Capricho de Comillas, the Episcopal Palace of Astorga and the Casa Botines of León. Do you want to be aware of everything that happens? Follow us on our event and we will inform you about everything!